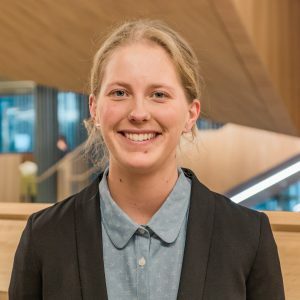 Bridgette is currently undertaking her fourth year of a Bachelor of Commerce and a Bachelor of Global Studies, majoring in Economics and International Relations, at Monash University. Having completed absolutely no economics study prior to compulsory first year microeconomics, its day to day applicability to society quickly caught her attention. She took up the opportunity to join ESSA so she could mingle with like-minded people and indulge in her economics passion outside of the lecture theatre. Her position as Operations Officer allows her to have an active role in organising events connecting the student and professional economics community. In her very little spare time Bridgette will be found either in the kitchen of her home cooking up a storm or out at one of Melbourne’s finest cafes enjoying a world class brunch. She’s hugely passionate about anything related to food, health or nutrition.